you noticed at your morning coffee. your own reflection in the glass. 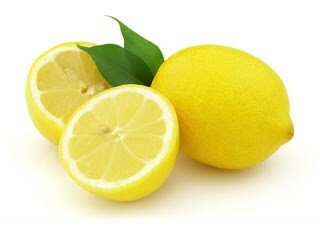 “Maggie came in with a handful of leaves, which she rinsed, chopped, and sprinkled over the arrangement on her plate. The dark green bits looked nice against the red tomatoes and white cheese. Arrange tomatoes on plate, scoop ricotta into the middle, squeeze one lime wedge over all, sprinkle with herbs and salt. Serve additional lime wedges on the side. There is no point making this unless you have good summer tomatoes. Savor, and think of home. What I mean by too much metaphor and simile. Use this curd as a spread of scones or toast, a pudding, a pie filling, or in a trifle with layers of ladyfingers or pound cake, raspberries and whipped cream. I love April. It’s spring, it’s National Poetry Month, and it contains my daughter’s birthday. It’s the only month of color in my shady yard, when one hundred tulips, along with narcissi, crocuses, anemones and snowdrops bloom before the oak tree leafs out. In honor of my favorite month, I will be occasionally posting some of my favorite poems, as the spirit moves me, and I”d love to hear about some of yours. Here’s the first poem I ever memorized. Happy Spring! This is a Little Free Library. They are popping up all over my town. Neighbors use them to find something new to read and pass along books they are done with. We pass this one every day when I take my daughter to school. “You should leave a book there,” she suggested one day. (I’m pretty sure she was motivated by filial pride, not just the desire to get rid of the carton of books she’s been sharing the back seat with). I thought about it a bit, and the next day I pulled over and left a copy of The Caregiver right inside the little glass doors, facing out so I could see it as I drove by. I snagged a copy of Death at Pemberley, since I was there and I’ve heard good things about it. Then I kept an eye out every day as I drove by. Today it was gone! Someone picked it out and is going to read it. Very exciting! 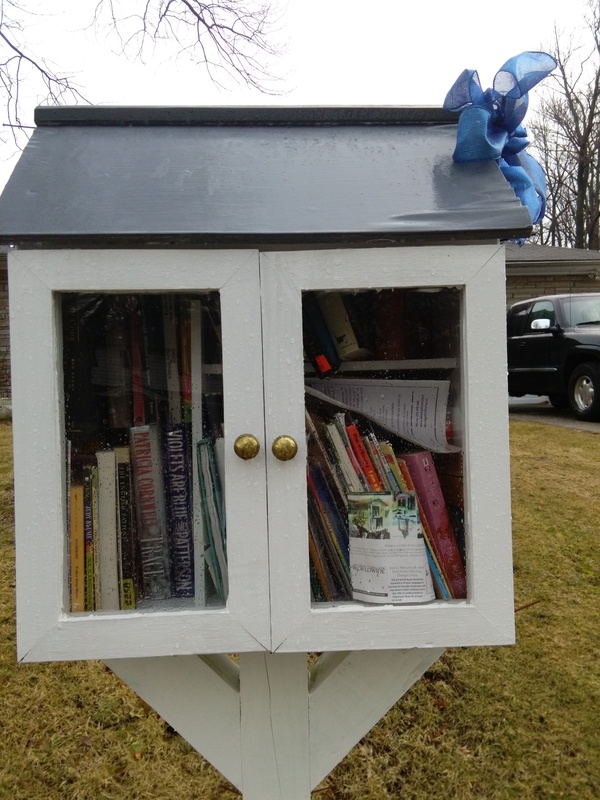 For more information on this great community idea, check out http://www.littlefreelibrary.org .